Our patented capsule design puts a modern twist on the old-fashioned hookah. 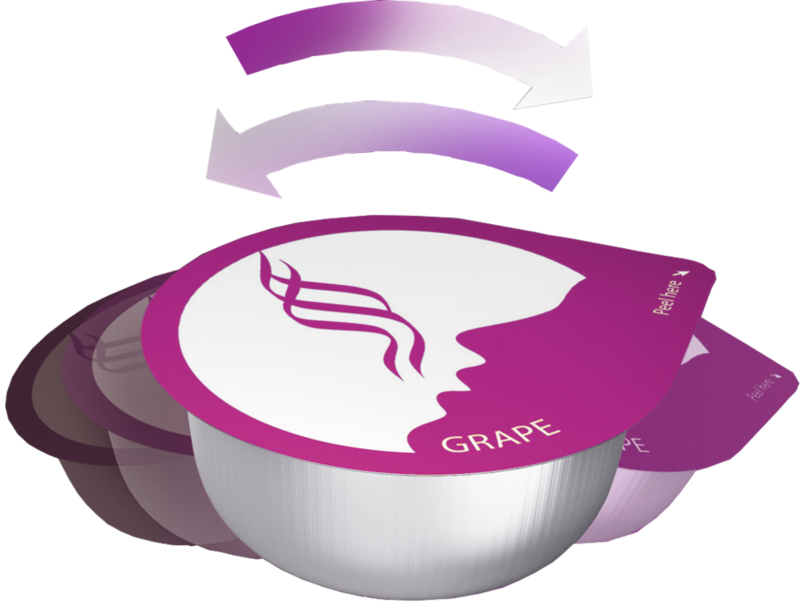 Each capsule is pre-packed with 20g of the finest tobacco molasses as well as an agitator device that helps spread the molasses upon shaking. The capsule fits tightly into the Shishapresso® Head to deliver a rich and deep flavor. Just pop it in! 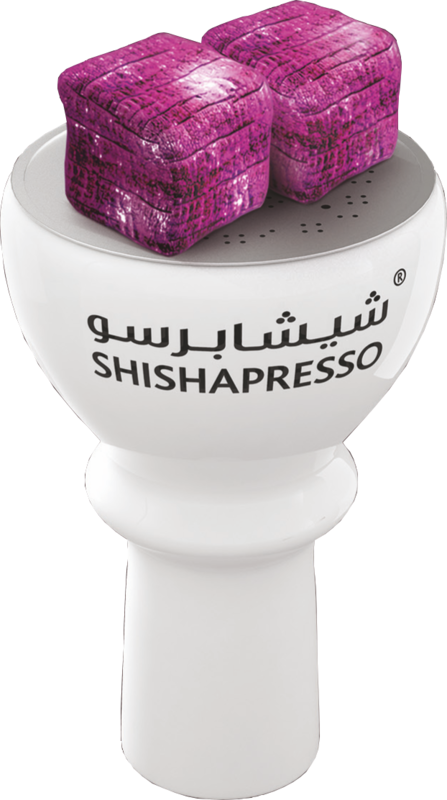 The Shishapresso® Head is a specifically designed to compliment to the Shishapresso® Capsule. It is made of silicon to reduce heat absorption, increase the ease of cleaning and allow you to take it on the go. The head and capsule combo is all you need to take your hookah game to the next level. Sign up for our newsletter to receive the newest offers for wholesalers, retailers, hookah shops and more!